First Draught | The craft of writing with craft beer, bourbon, & books. You can now support First Draught on Patreon for as little as $1 a month. Thanks for your consideration. 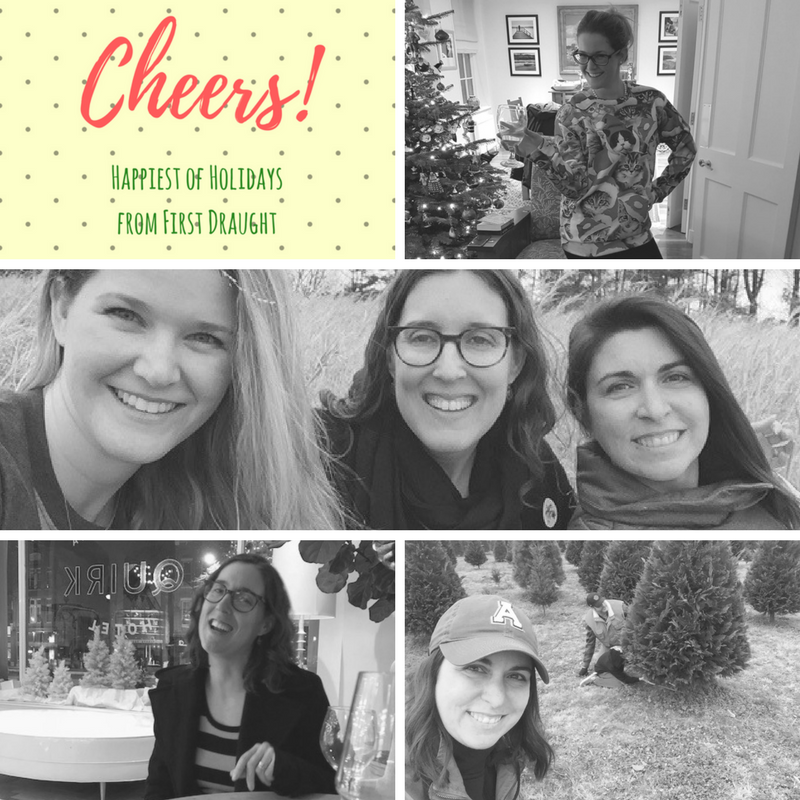 First Draught will be back in the new year– but for now, all the best wishes for a peaceful holiday season that’s exactly what you want it to be.